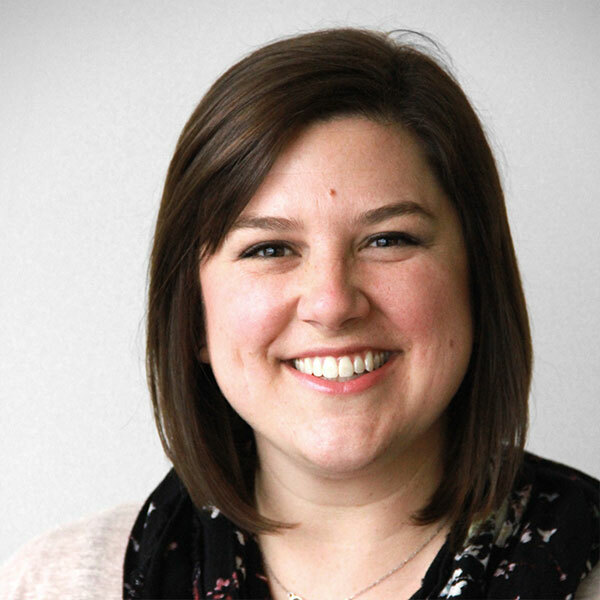 Natalie is responsible for the People Operations of FormFire which includes talent acquisition, employee relations, compensation/benefits, as well as training and development. Her goal is to ensure FormFire continues to be a great place to work and grow. Natalie has over a decade of experience in human resources management, working with large organizations such as Parker Hannifin and GCA Services (now ABM Industries). Natalie earned her bachelor’s degrees in International Business and Spanish from The Ohio State University. Her MBA with a specialization in HR was completed at Capella University. Natalie and her husband enjoy traveling and spending time with friends and family, especially their twins Emmett and Isla. In her free time, Natalie volunteers with Harley’s Heroes, an animal welfare charity.